Blake Evans serves as vice president of finance for R.D. Olson Development, providing services including financial modeling and underwriting, market feasibility study, due diligence analysis, arranging for debt and equity funding, government agency liaison, and consultant coordination. 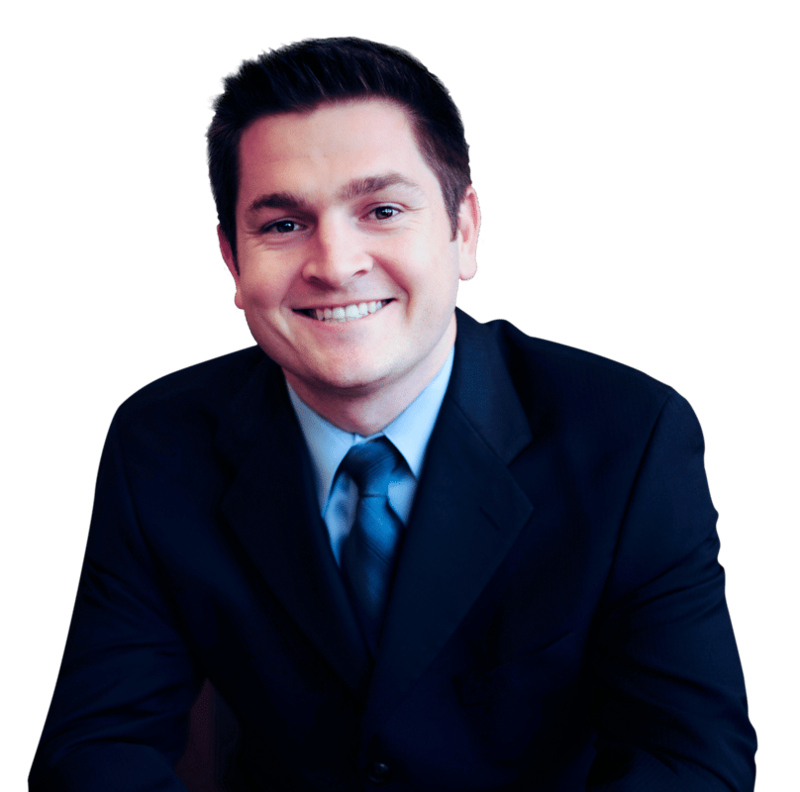 Evans has six years of experience in the finance industry, primarily focused on real estate. Before joining R.D. Olson Development, Evans served nearly three years as a senior financial analyst in the asset management division of SunCal Companies, a large master planned developer on the west coast. He was responsible for providing the executive management team with cash flow management analysis, project debt and equity underwriting, quarterly project status reports, and project portfolio underwriting for over 20 master planned communities in various stages from acquisition to disposition. Fun Fact: When Blake is not at work, you can find him on a lake or in the mountains. Blake is an avid water skier and snow skier.